Apologies for that headline. I should have known better. 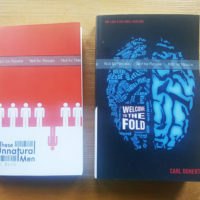 For reasons unknown, I’ve yet to report that physical editions of both titles featured on Bothersome Books are now available via print-on-demand. 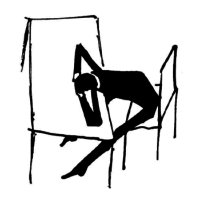 So, you can now hurl Welcome to The Fold across the room in frustration without breaking any valuable circuitry. 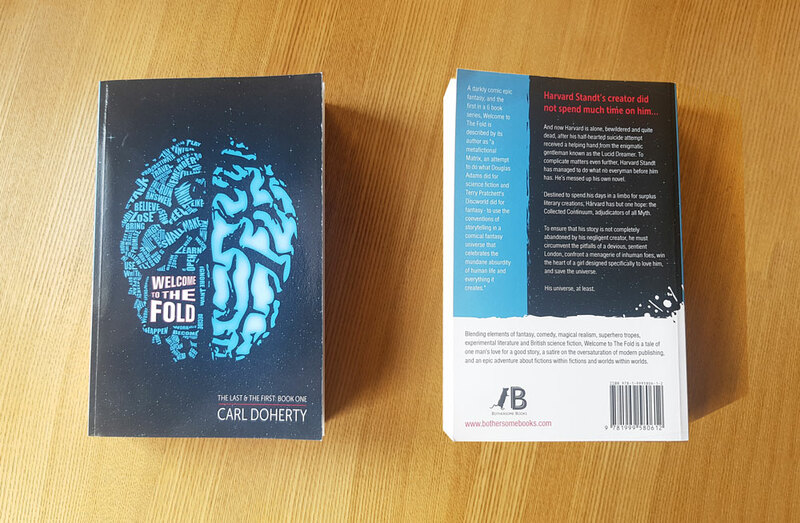 Welcome to The Fold comes in at a whopping 508 pages, and consequently sells for an equally ambitious £11.99/$15.99. 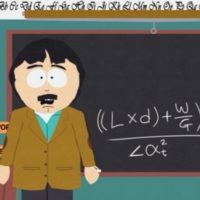 If that’s a bit too steep for your wallet, the digital edition still sells for the equivalent of £2.99/$3.99. 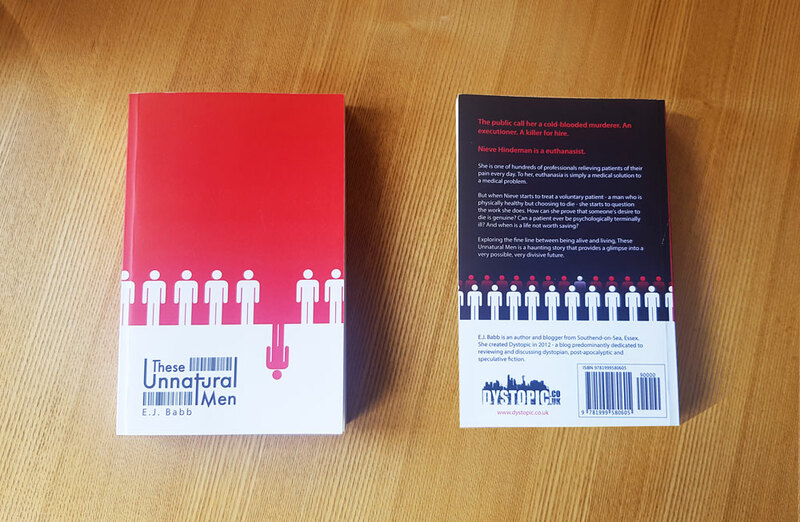 Emily Babb’s thought provoking dystopian debut These Unnatural Men has been receiving some astounding 5 star reviews, and is also available in paperback for £7.99, or as a digital download for £2.99. Both the book’s pages have been updated with buttons to make finding the different versions that little bit easier. 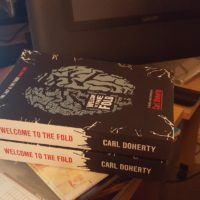 If you’ve enjoyed either of these novels or hope to read them soon, then please follow BothersomeBooks on social media. A 3-chapter preview of my second novel, vegan(Vn), will hopefully be up before 2018’s end.